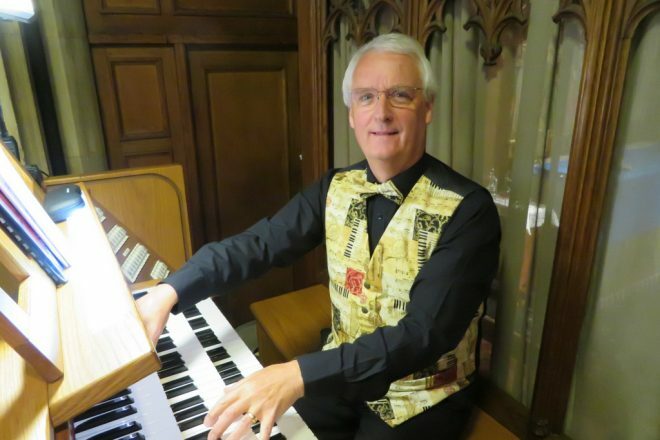 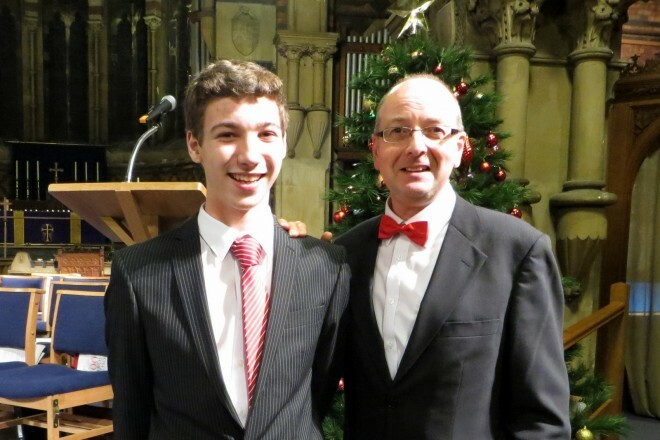 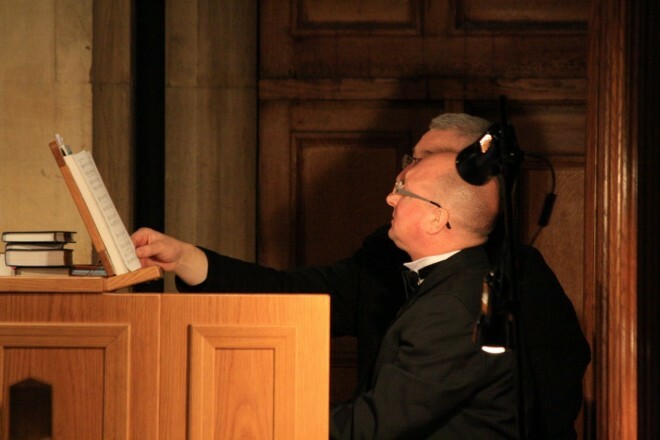 Keith Evans - our excellent organist! 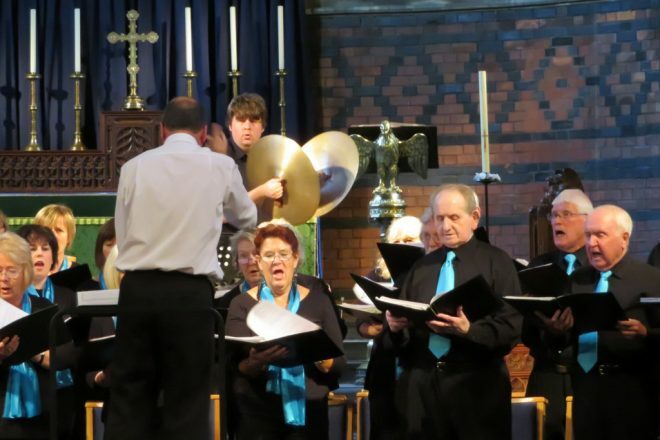 Joe Stanbury adding a splash of cymbals! 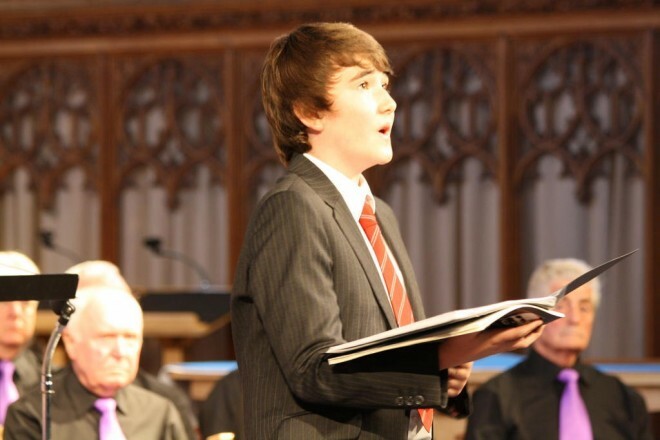 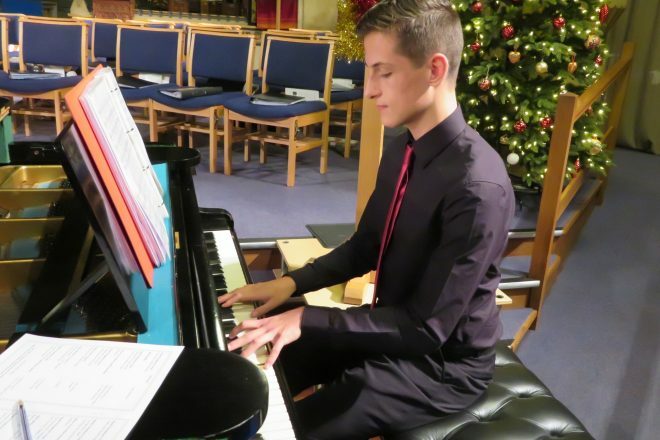 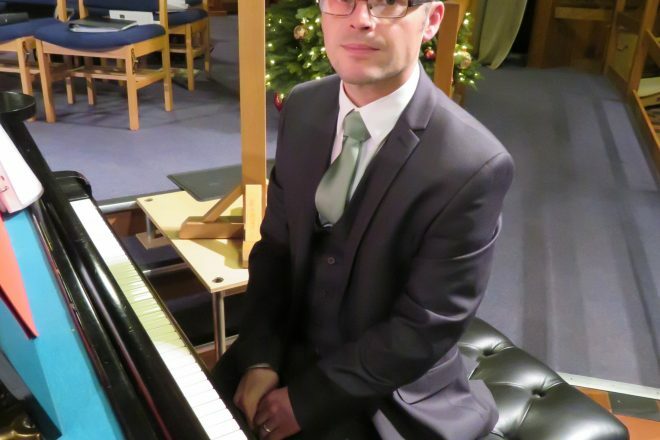 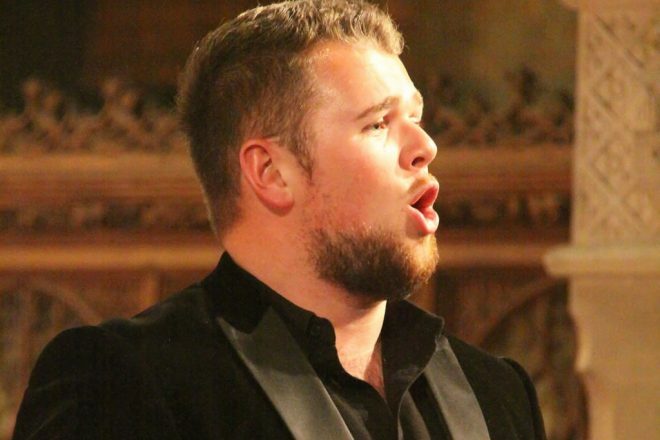 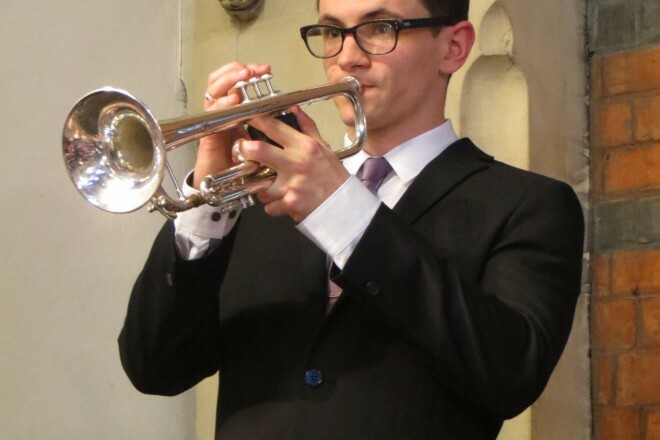 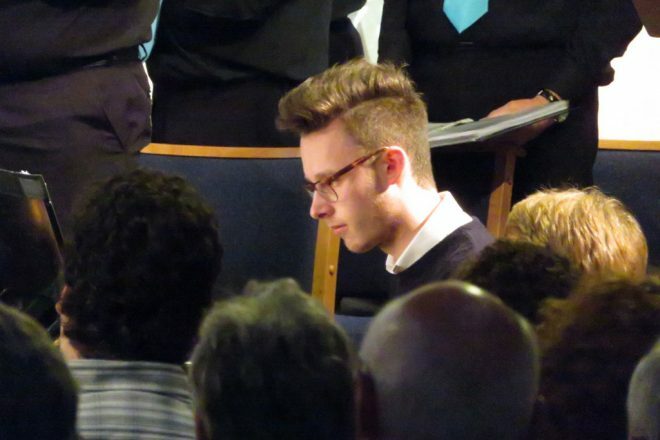 Joseph Cavalli-Price - one of our very finest accompanists! 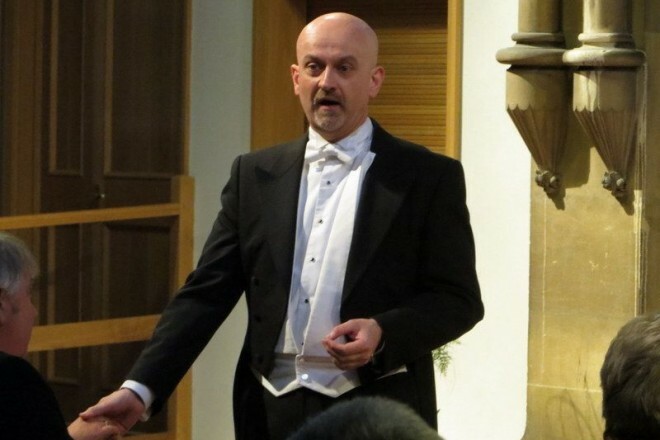 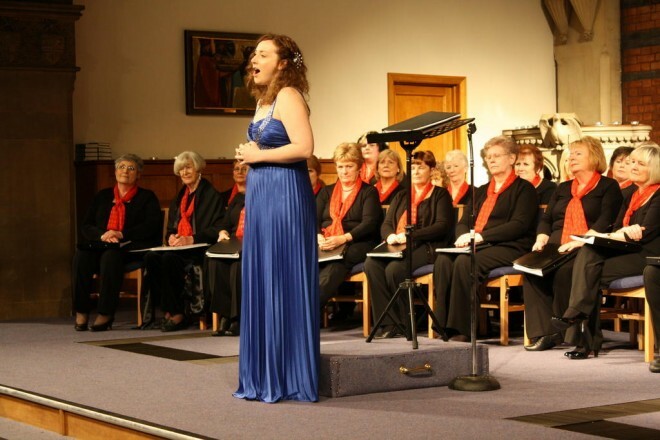 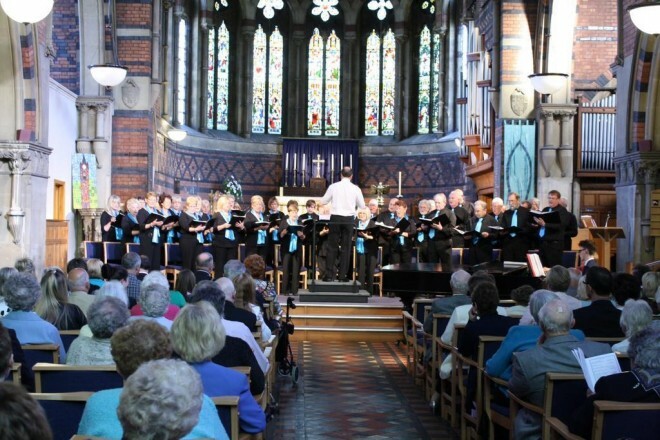 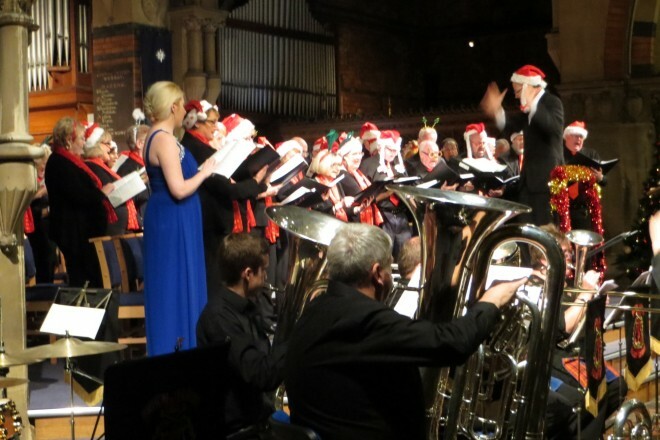 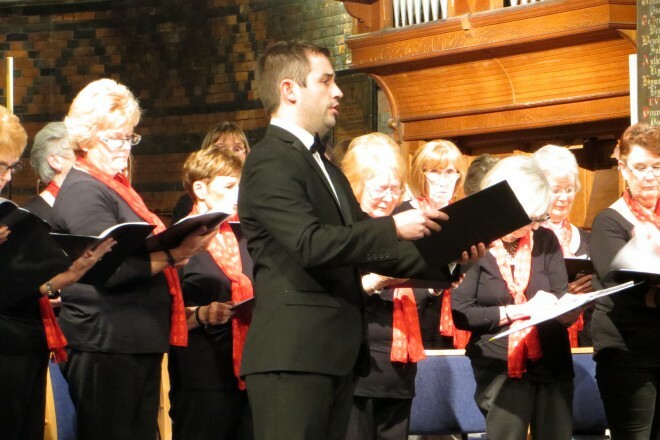 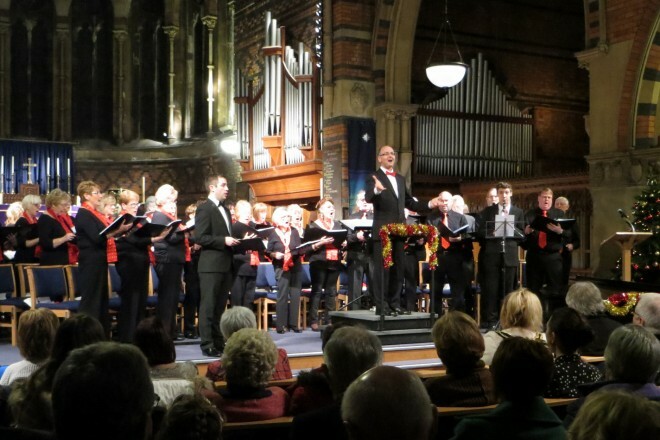 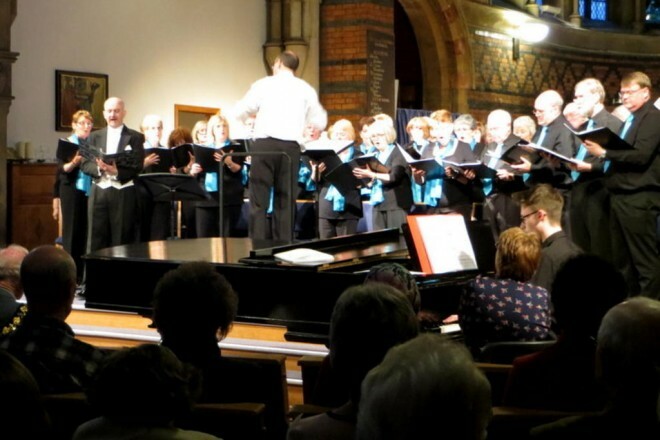 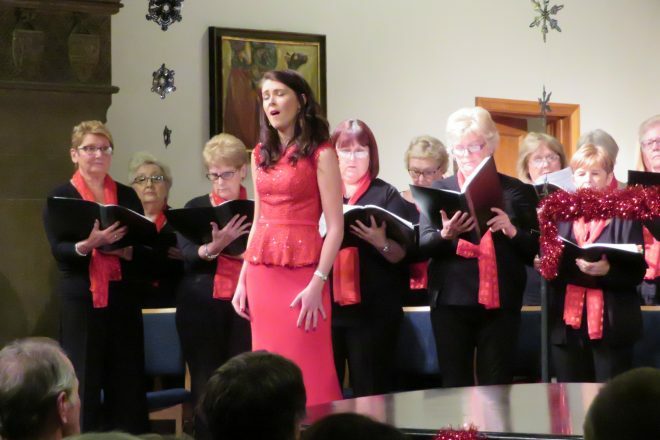 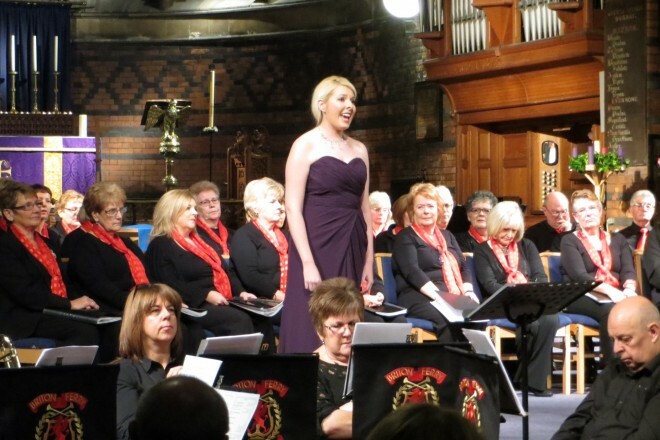 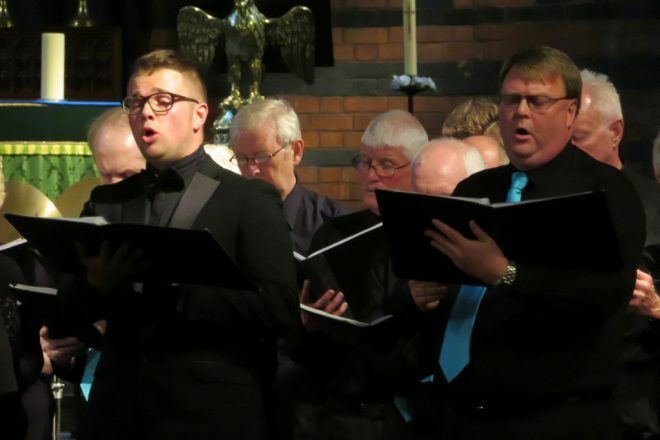 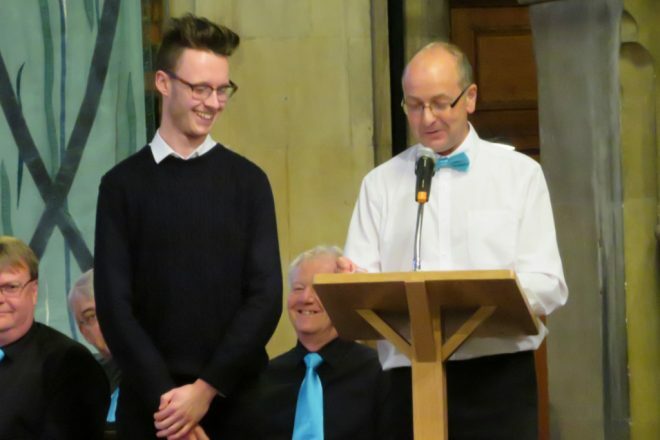 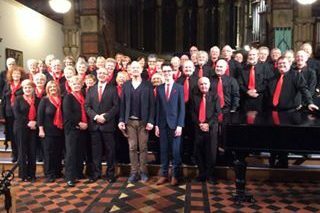 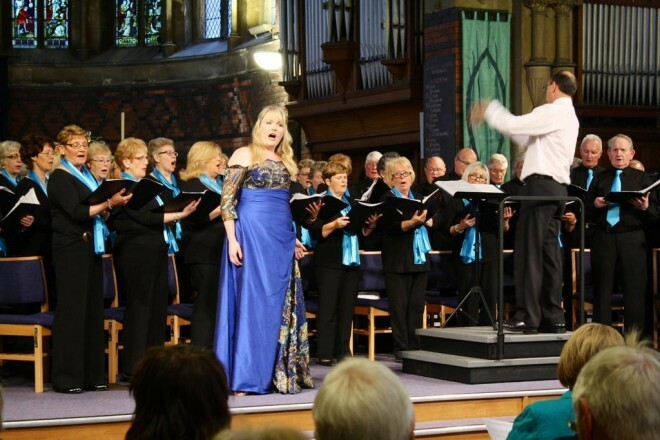 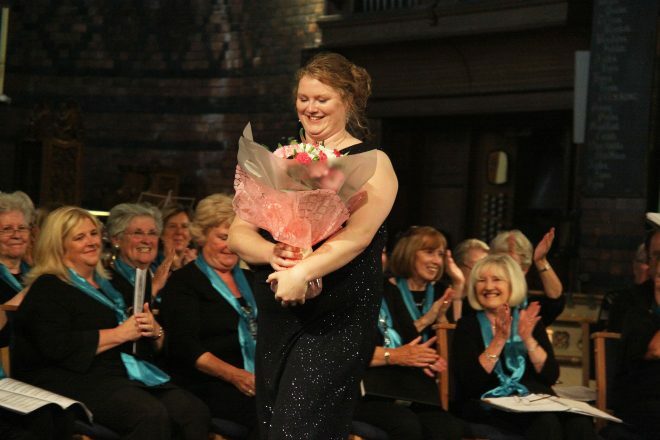 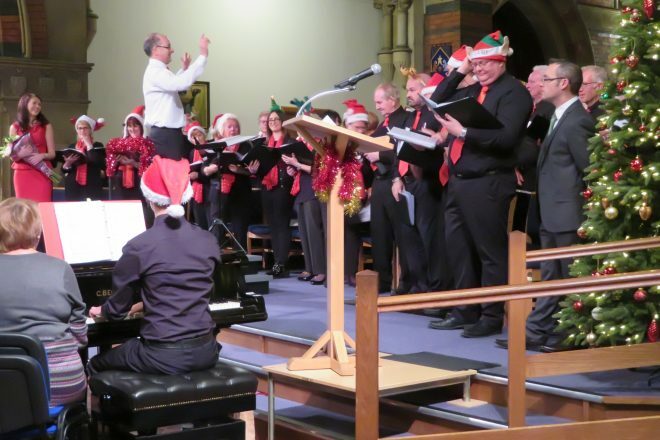 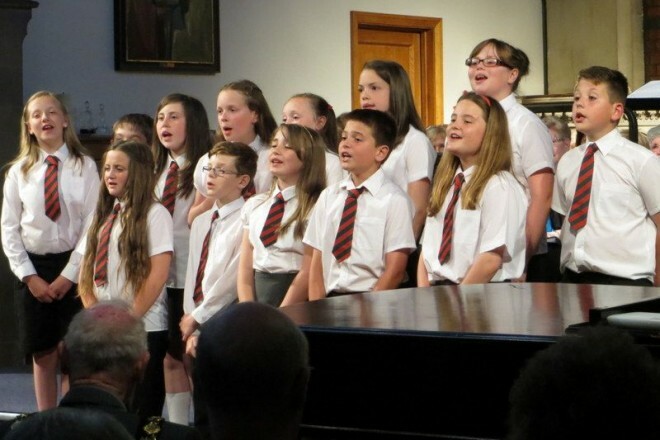 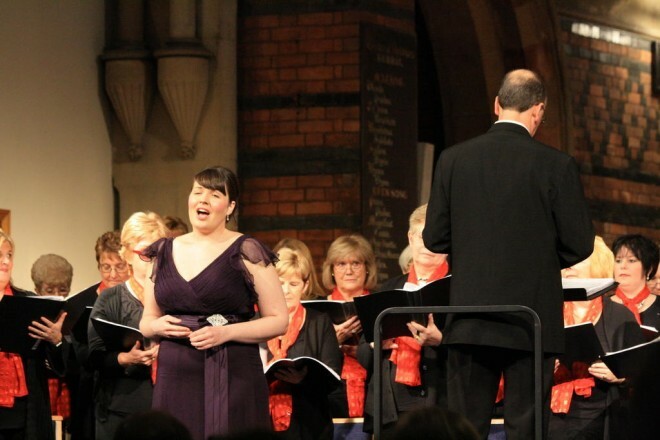 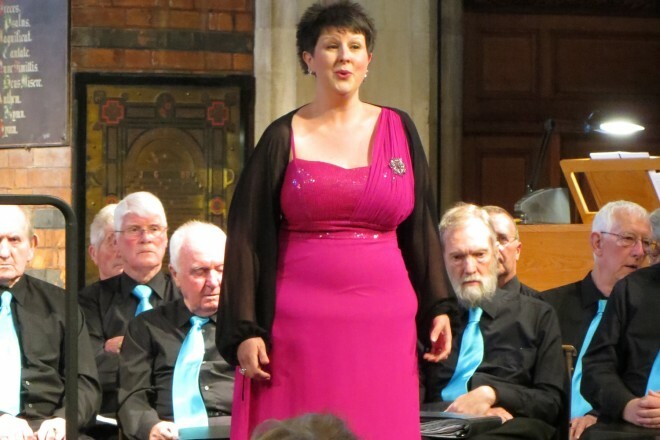 Neath Polyphonic Choir is a mixed voice choir which was formed in January 2010, with Mark Ritzmann as Choir Director. 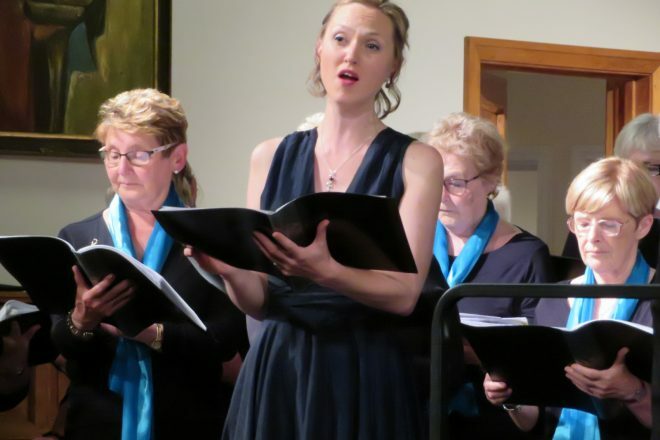 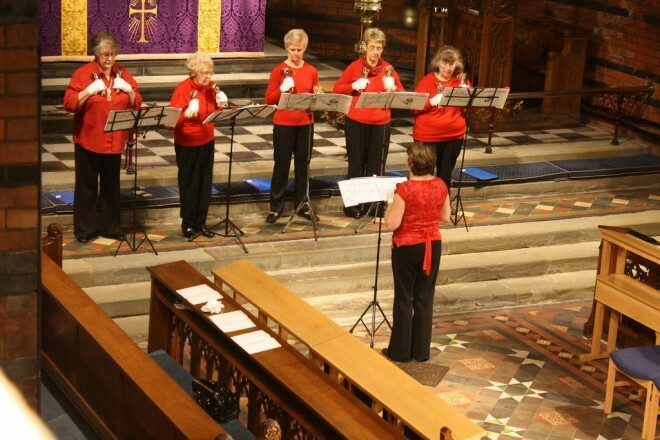 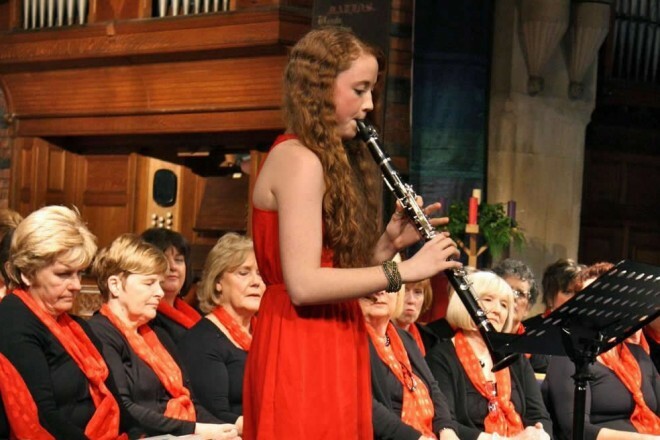 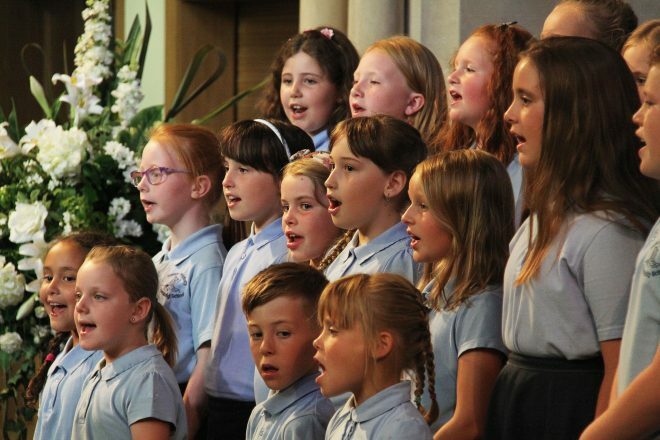 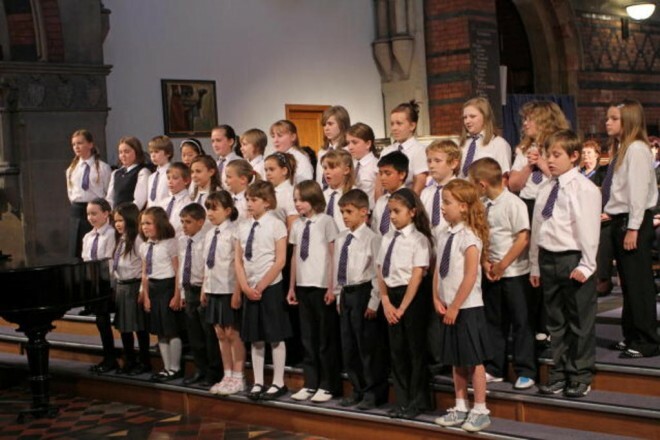 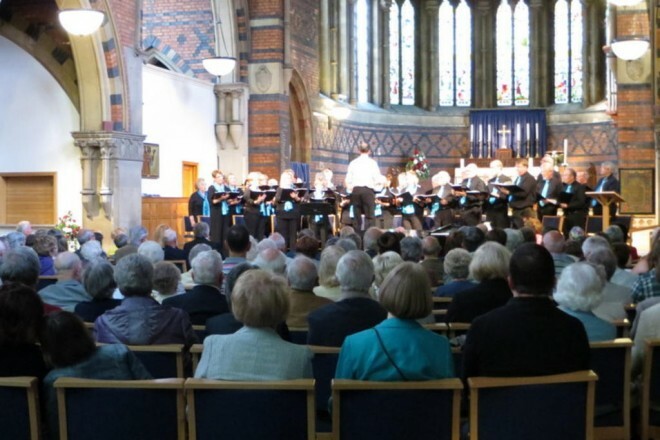 We sing a variety of popular, classical and sacred music. 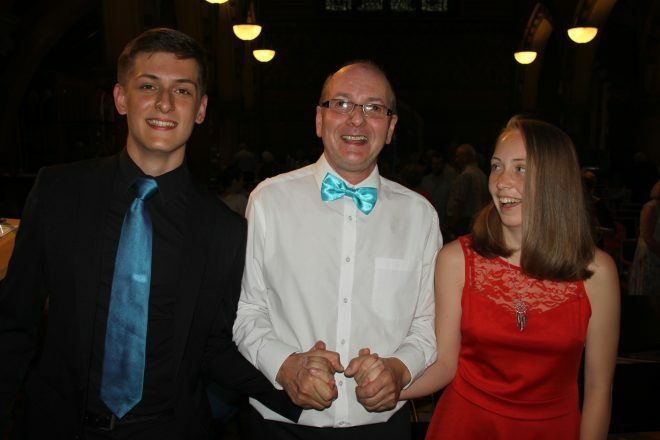 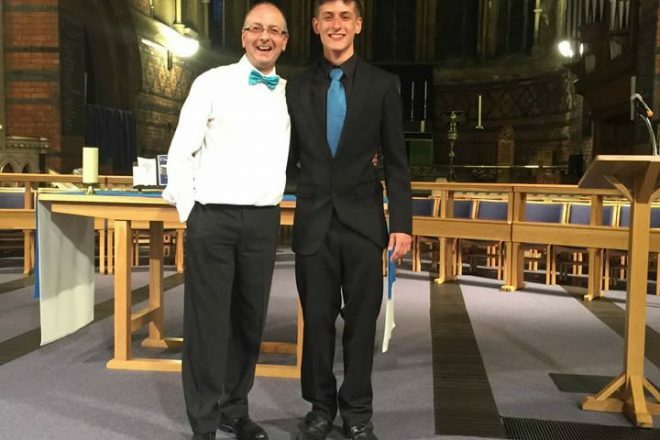 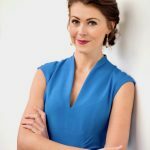 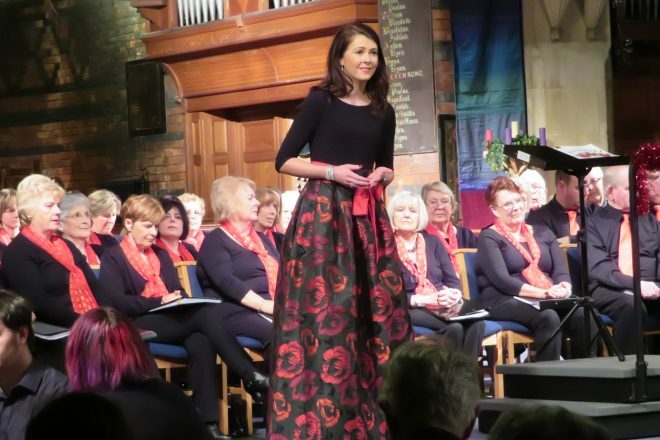 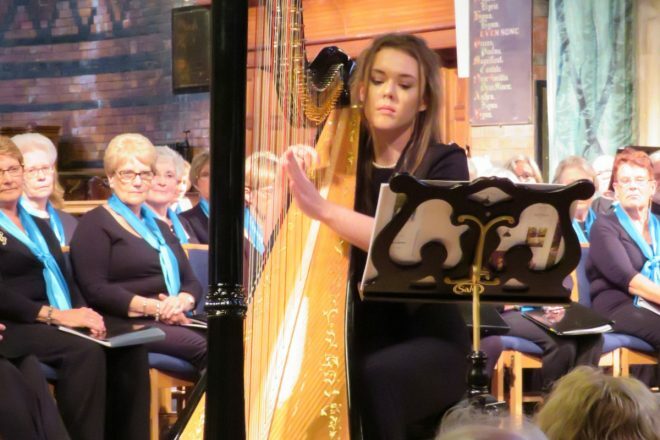 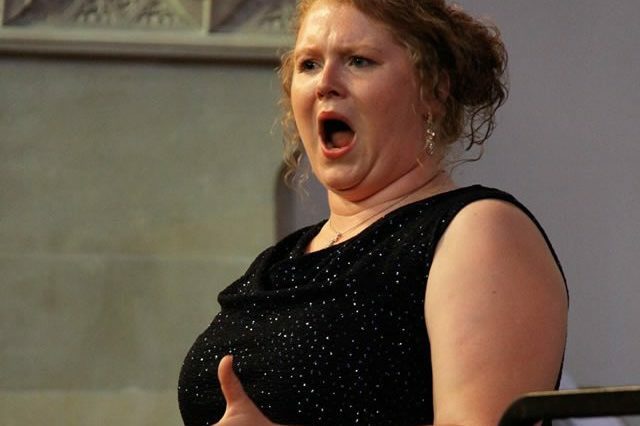 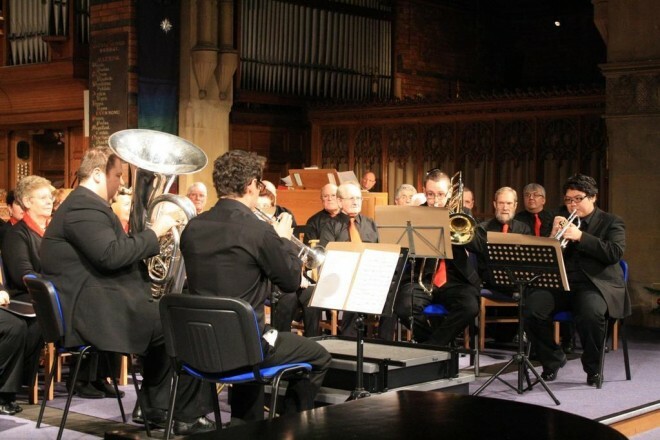 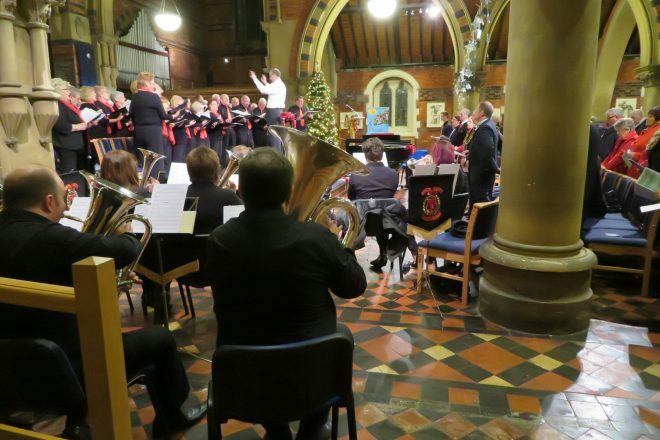 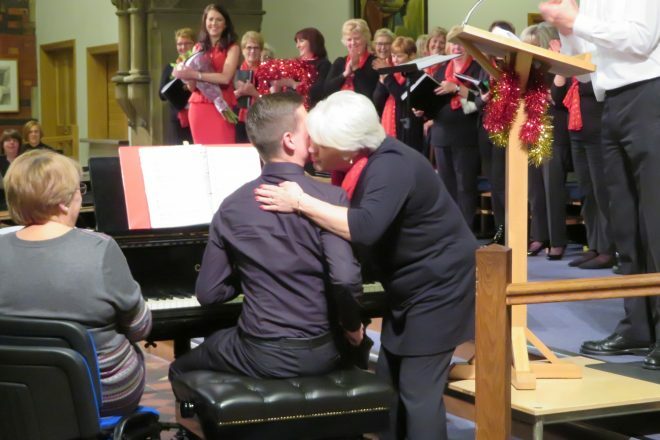 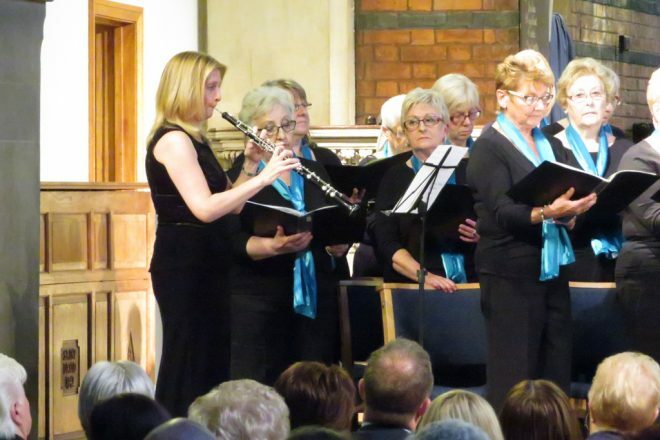 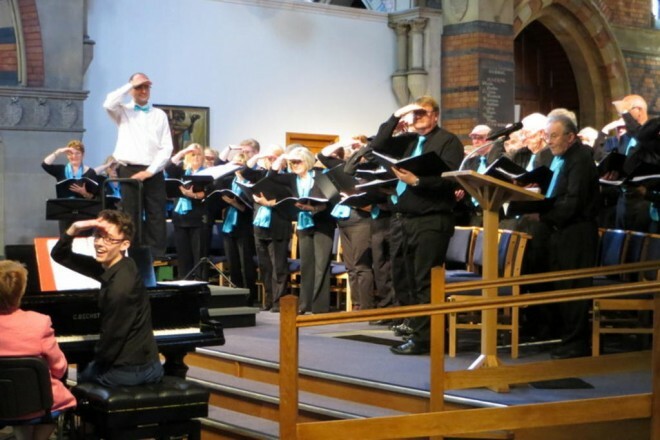 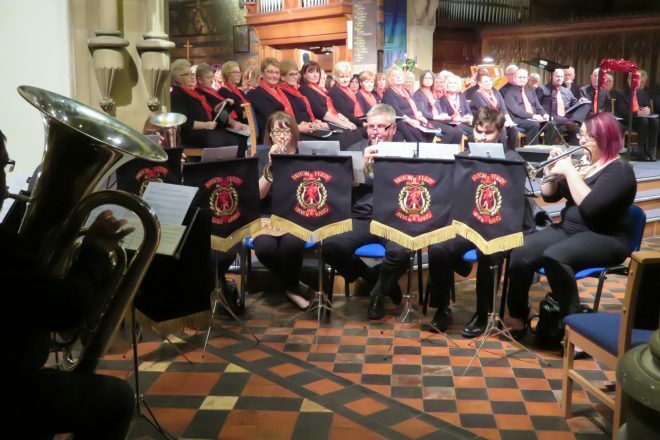 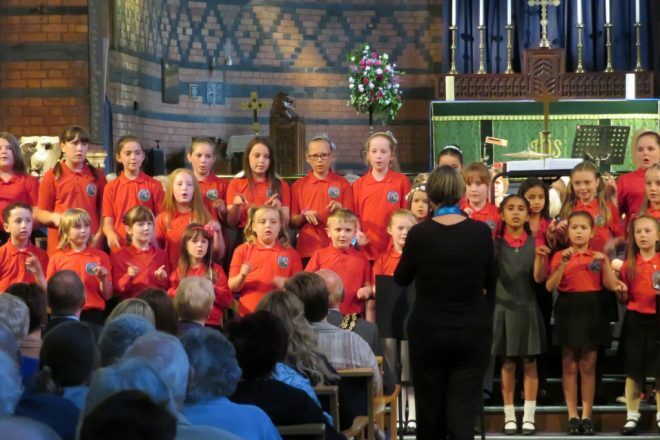 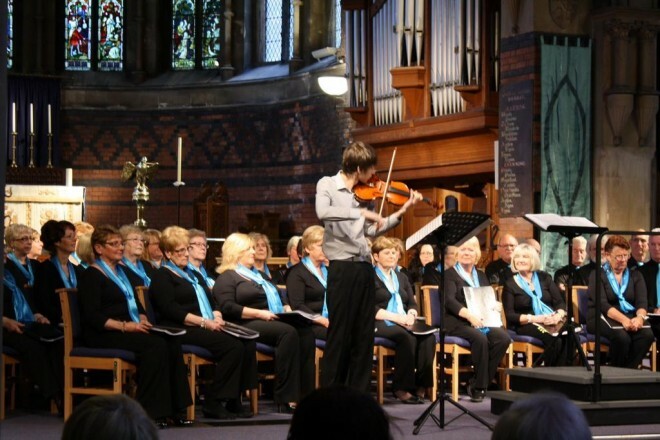 Our aim is not to take ourselves too seriously, but to enjoy singing some of the most wonderful music, to the best of our ability, in a friendly environment, and to share that music with others. 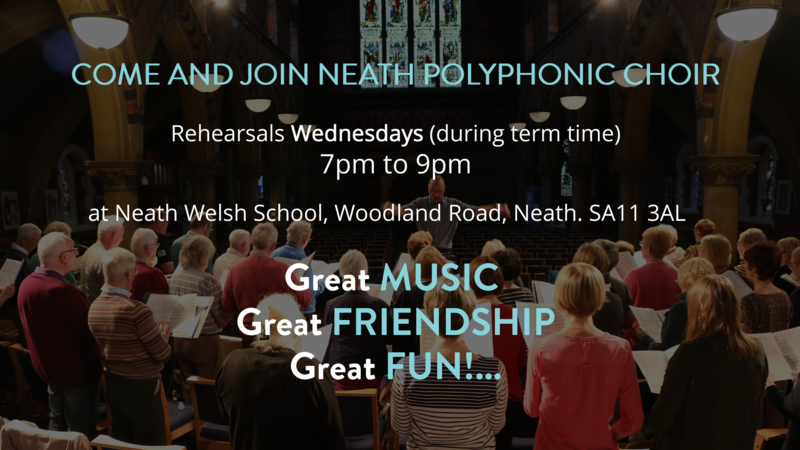 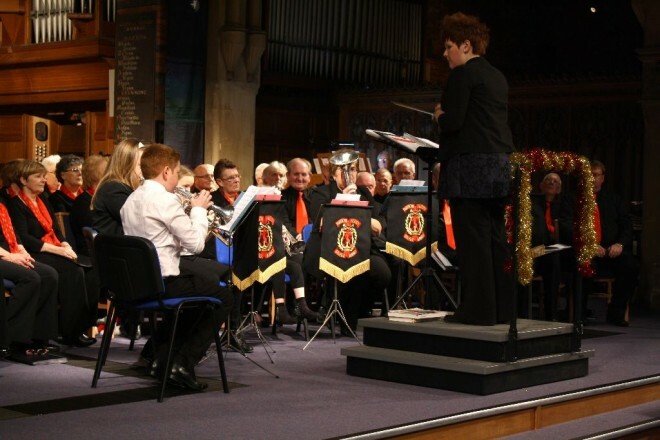 We rehearse at Neath Welsh School on Wednesday evenings, during term time, from 7pm to 9pm. 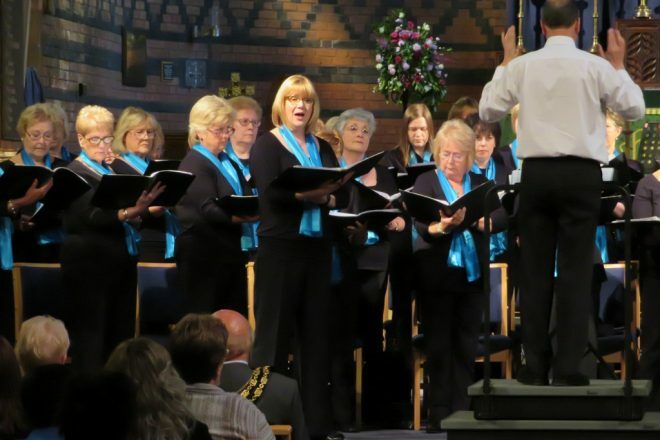 If you are interested in joining the Choir, please contact us.